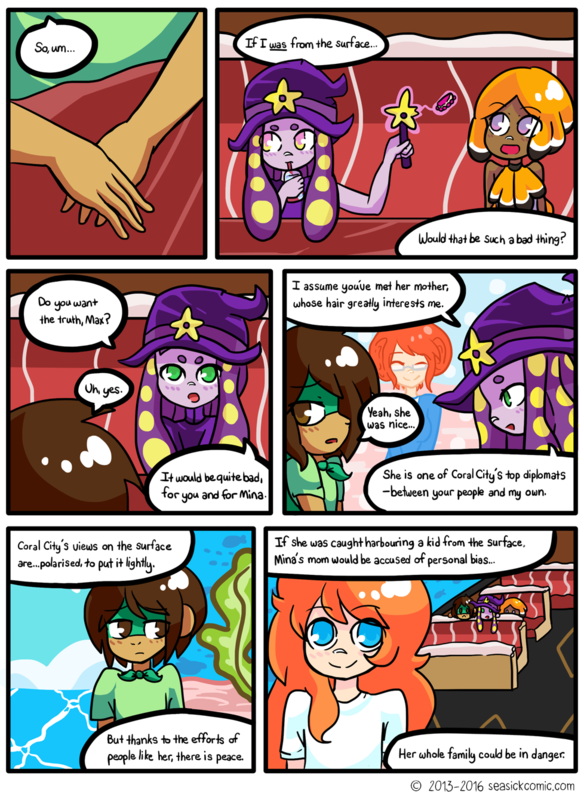 chapter-one-page-forty-eight – Seasick – The Underwater Adventure Comic. Updates Fridays! We’re almost at page 50! Thanks for keeping up with our silly underwater adventures everyone!